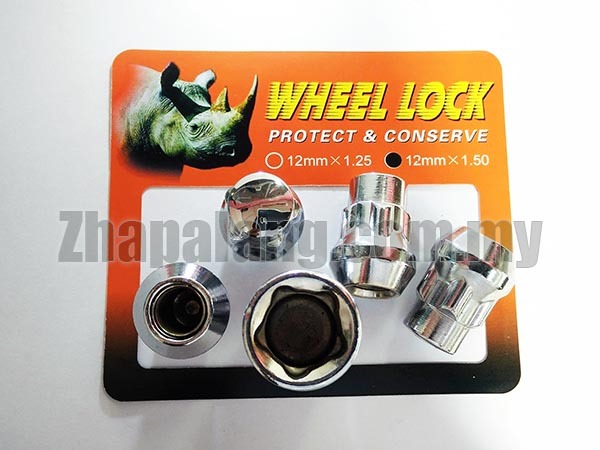 Wheel locks offer optimal security for your new investment. 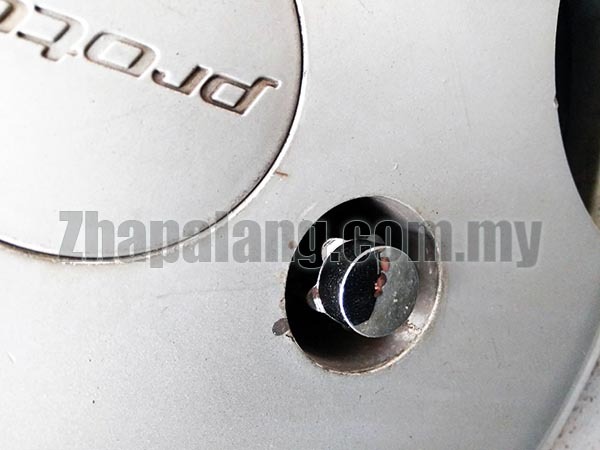 These locks are chrome plated and durable. Thread pitch is 14x1.5.